Power through your everyday tasks with up to 4th Generation Intel Core i7 processors and the Intel Q87 chipset, as well as the latest discrete graphics. 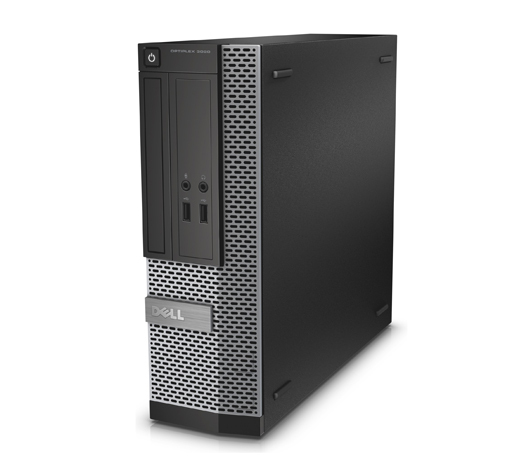 Pick the right design for your workplace: mini tower or small form factor desktop. 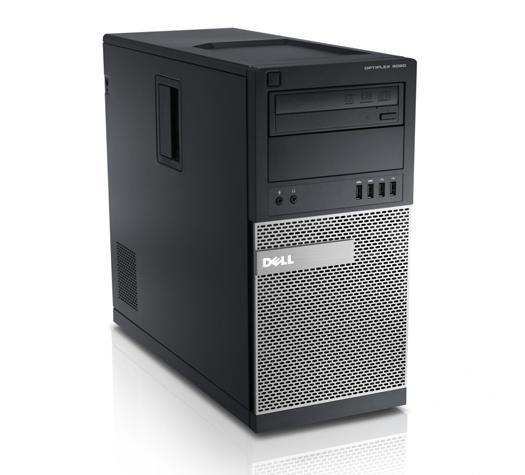 Select Windows 8 Pro or Windows 7 Professional and power up a desktop that is ready to work, right from the start. Multitask with up to three displays and accelerate your graphics performance withoptional discrete graphics. Enjoy great features in a lighter, thinner design with optional Full HD touch displays, backlit keyboards and longer battery life. 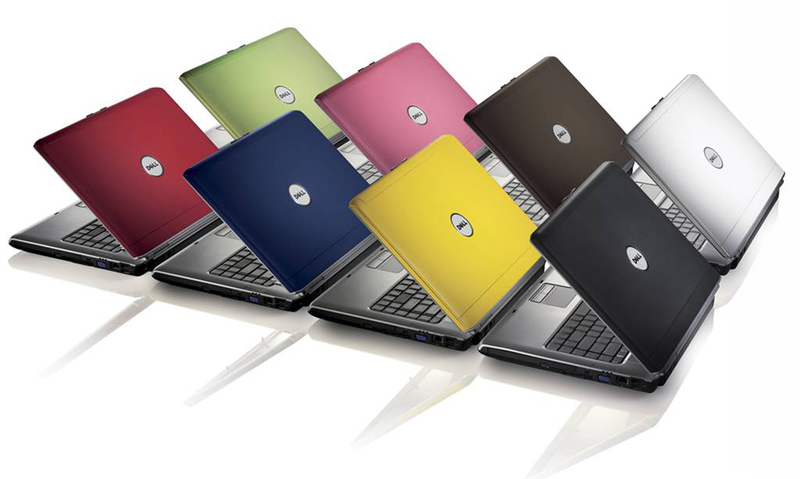 The premium family of Inspiron laptops offers all the latest features and premium performance, wrapped in a beautifully slim design. Empower your business with the latest PowerEdge computing solutions, and deliver the precise compute performance your complex workloads require. 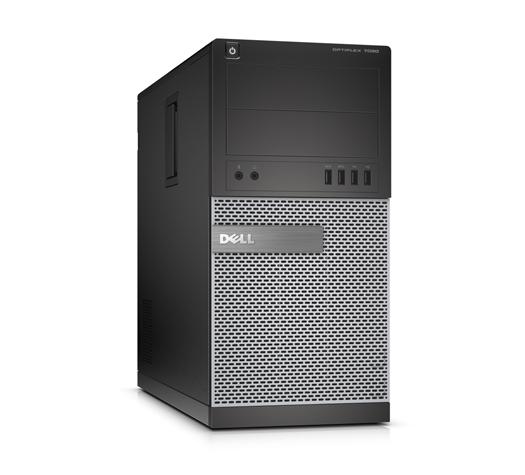 Designed with operational efficiency in mind, each server includes agent-free, embedded systems management. And with industry-leading virtualization capabilities, world-leading energy efficiency and support for our high performance caching solutions — Dell Fluid Cache for SAN, and SanDisk® DAS Cache — PowerEdge platforms can help you increase business agility and reduce costs. 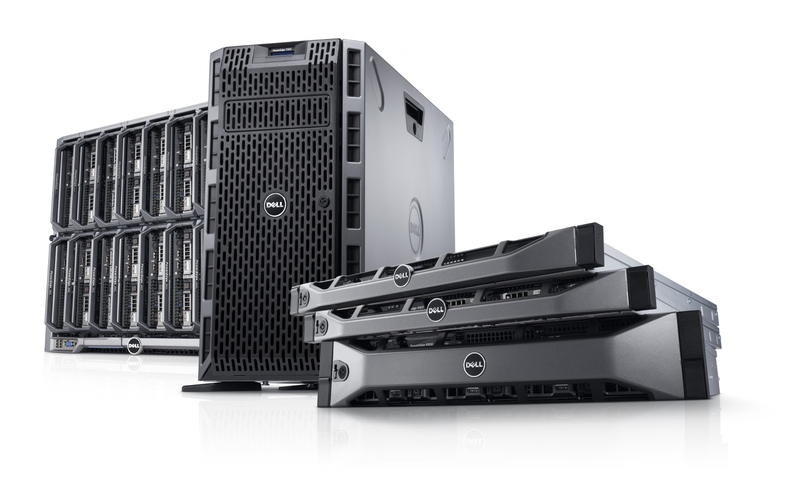 Dell servers are designed to maximize operational effectiveness and optimize flexibility at any scale to ensure worry-free computing.